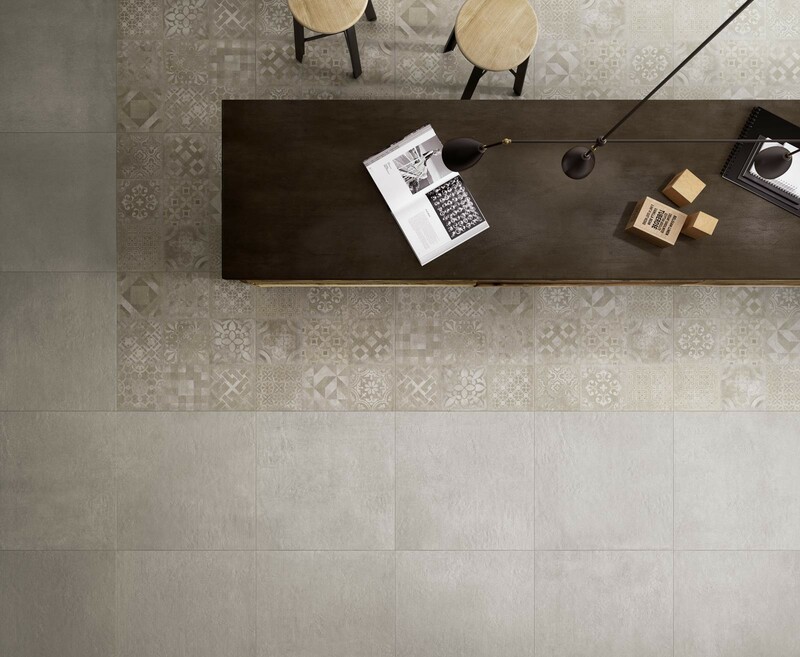 Studio Decor is a large format grey patterned porcelain tile decor that will look awesome as a floor tile or a wall tile. 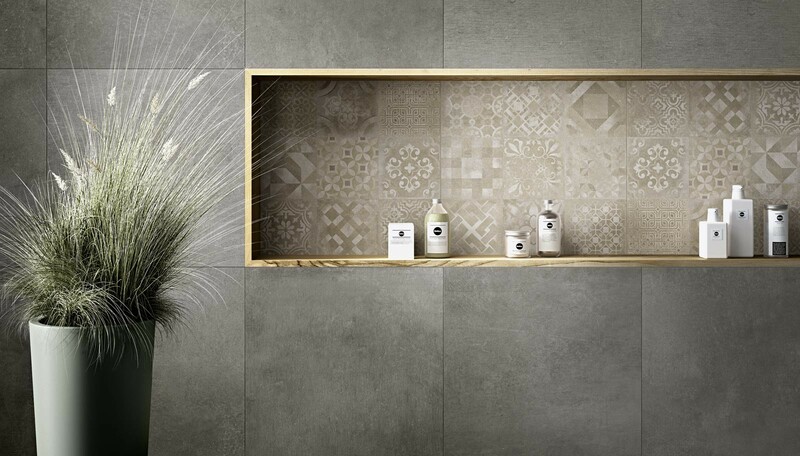 Made to be used with the Ragno Studio range this stylish and unique patterned tile is beautiful. 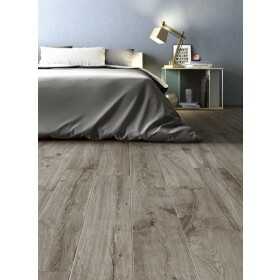 Perfect for a floor or wall feature and will look amazing in any room of the house. 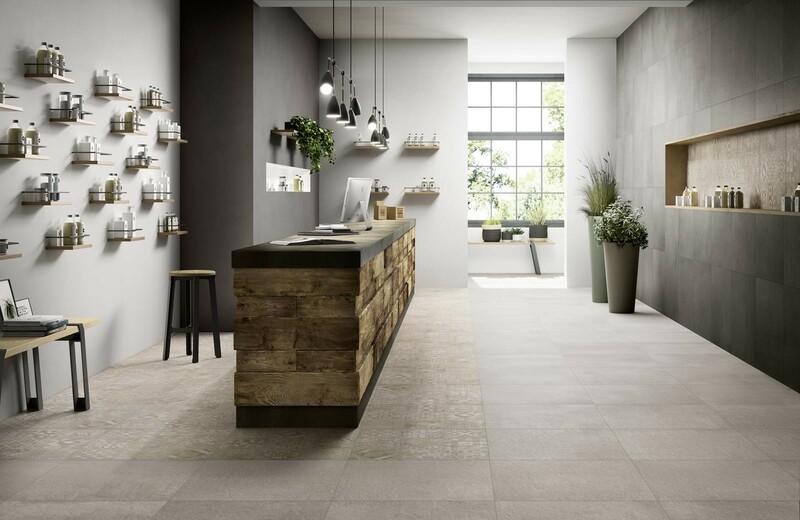 Inspired by modern concrete surfaces this porcelain wall and floor tile is very versatile. 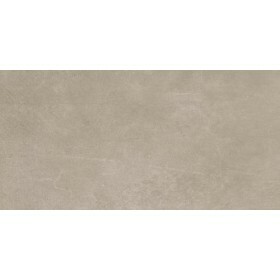 This tile does not require sealing and is simple to clean. 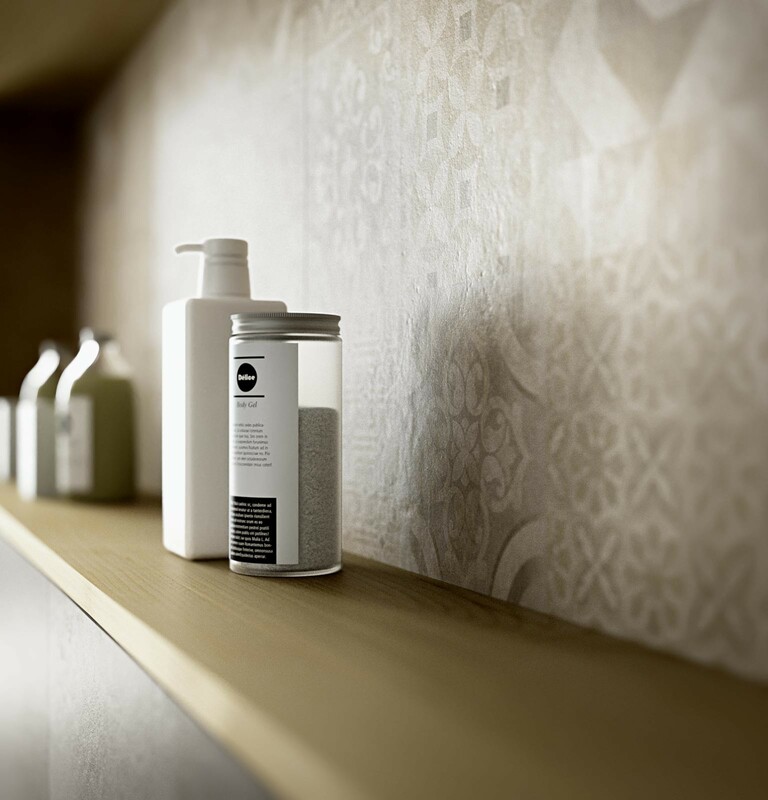 On selected adhesives, grouts & accessories when combined with a qualifying tile order.